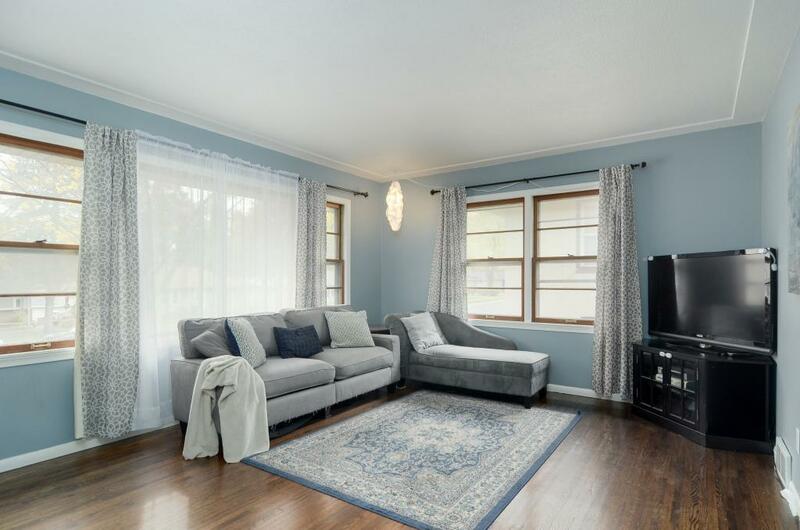 This beautiful and charming home feels warm and inviting the moment you step into the front living room, with its fresh cosmetics and refinished original hardwood floors. 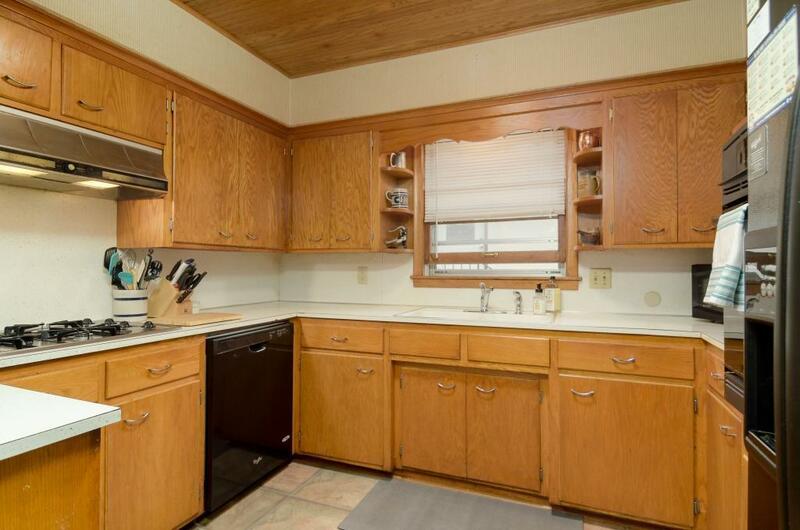 Lovely kitchen with lots of cabinet and counter space. 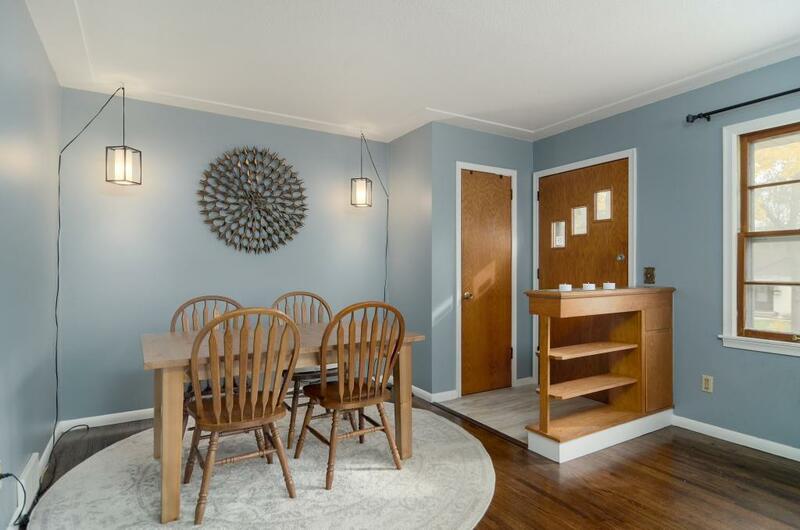 3 bedrooms on one level, and a refinished lower level with brand new carpet. 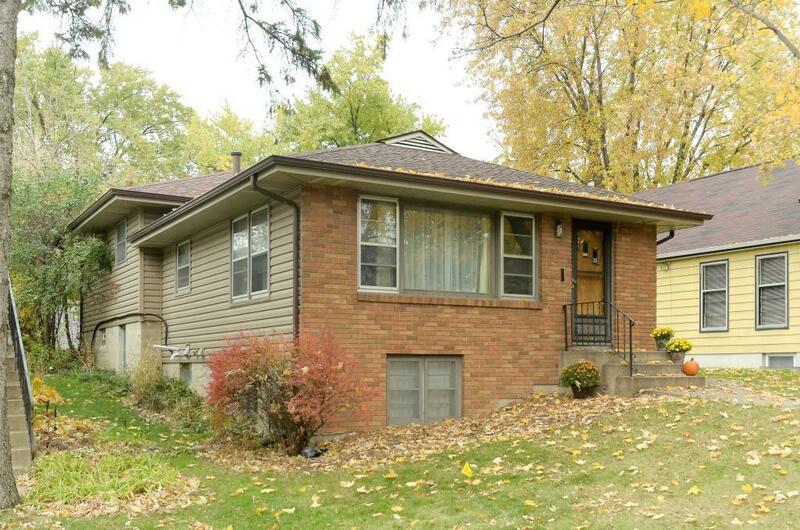 Roof and siding replaced in '15, which means you'll never have to worry about those! Cute yard w/ shed plus a 2-car garage! Located half a block from a park w/ playground and skating rink!